Palaye Royale pay homage to the Soldiers of the Royal Council with a music video made by Ansley Wiederholt. 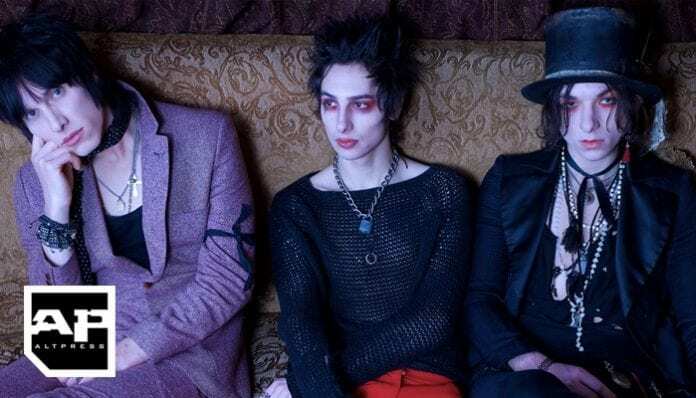 Palaye Royale have recently dropped a brand-new music video for their song “Hospital Beds.” The song is from their latest album Boom Boom Room Side B. 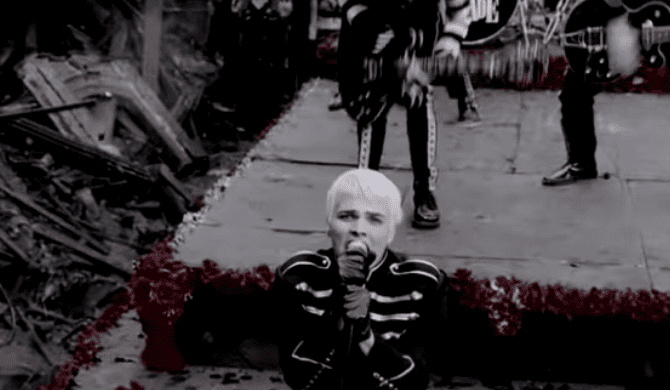 The new music video features old footage layered on top of each other. According to a message put out by the band, fan Ansley Wiederholt created the art film. “Four years ago in a basement in Los Angeles, Sebastian and Emerson would work endlessly editing art films for every song on Palaye Royale’s first EP ‘The Ends Beginning.’ In this time developing a style that mixed experimental footage to accompany the music. A sort of historical utopia. Including footage of humanity in its glory and destruction, ranging from the 1920s-1970s, this film footage is overlaid on one another to explore the outer depths of thinking, feeling, creating and existing. 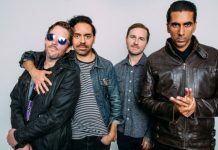 You can watch the video for the band’s new song below. Recently, Palaye Royale announced eight tour dates across the U.S. Tickets are on sale now here. Before they head on their tour, they will be supporting Halestorm on their latest run. You can check out the full list of dates below. What do you think of Palaye Royale’s latest music video? Let us know in the comments below.